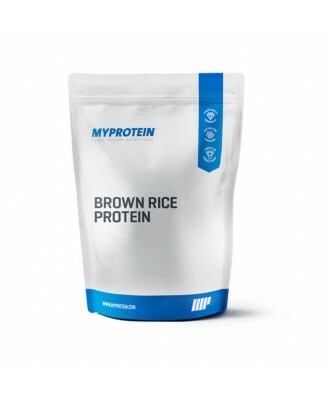 Brown Rice Protein is the concentrated fraction of the whole rice grain which is produced through a wet milling and all natural proprietary process. It is produced by various steps of fermentation, filtration processing and enzymatic processing to remove the protein and fiber from whole grain brown rice. The basis for this process is sprouted whole grain brown rice which is the raw material for production. Brown Rice Protein uses non-GMO sprouted brown rice and it is hypo-allergenic and completely dairy and lactose free. With over 24g of protein per 30g serving Brown Rice Protein is a great source of vegetarian protein. Who is Brown Rice Protein Suitable for? 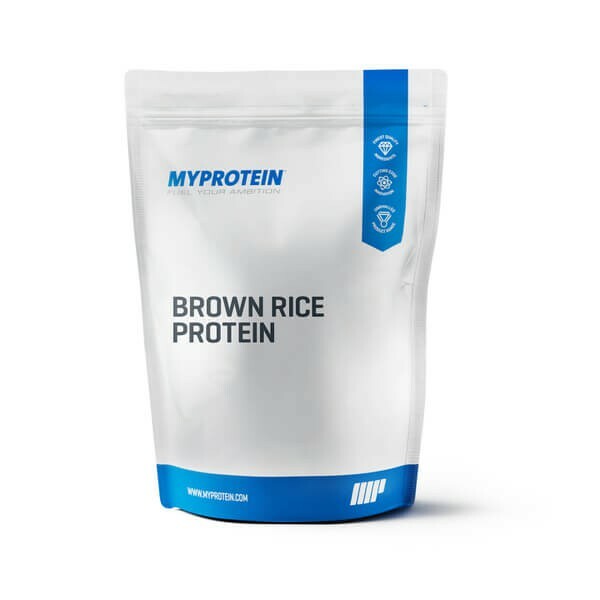 Brown Rice Protein is the ideal protein choice for anyone looking to increase daily protein intake but avoid dairy and soy protein sources or for vegans and anyone looking to avoid specific allergens such as wheat, gluten, eggs, dairy and soy.